Stay on top of quality control at your facilities and buildings. Inspecting common areas, checking alarm and security systems, managing regular building maintenance, dealing with tenant requests—there’s a lot on your plate. OrangeQC helps you manage it all with refreshingly simple tools. 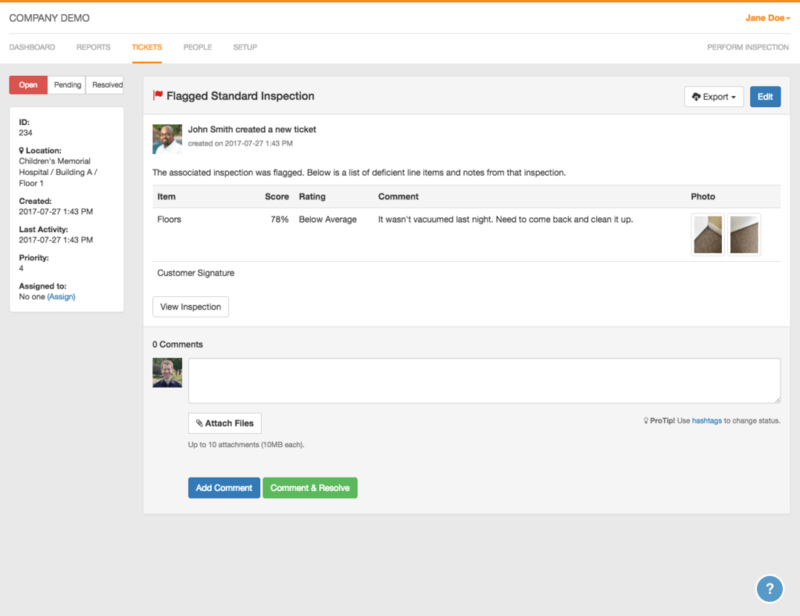 Our simple inspection app forms let you complete inspections quickly and access data instantly. Add photos, a timestamp, and GPS to inspections, so you’ll always have accurate records that document any problems or needed repairs. Be responsive to tenant concerns. Set up an email address clients can message with concerns or maintenance requests. We’ll automatically import and organize everything in our simple ticket system, which tracks your team’s tasks. You can create tickets for regular maintenance and work orders, too. Tickets can be assigned, commented on, and updated so everyone knows the status of an issue and who’s responsible for what. And because tickets are accessible via the web, mobile app, and email, everyone can communicate in the way that works for them. When an app is easy to use… it gets used. That’s why we keep everything at OrangeQC simple and intuitive. 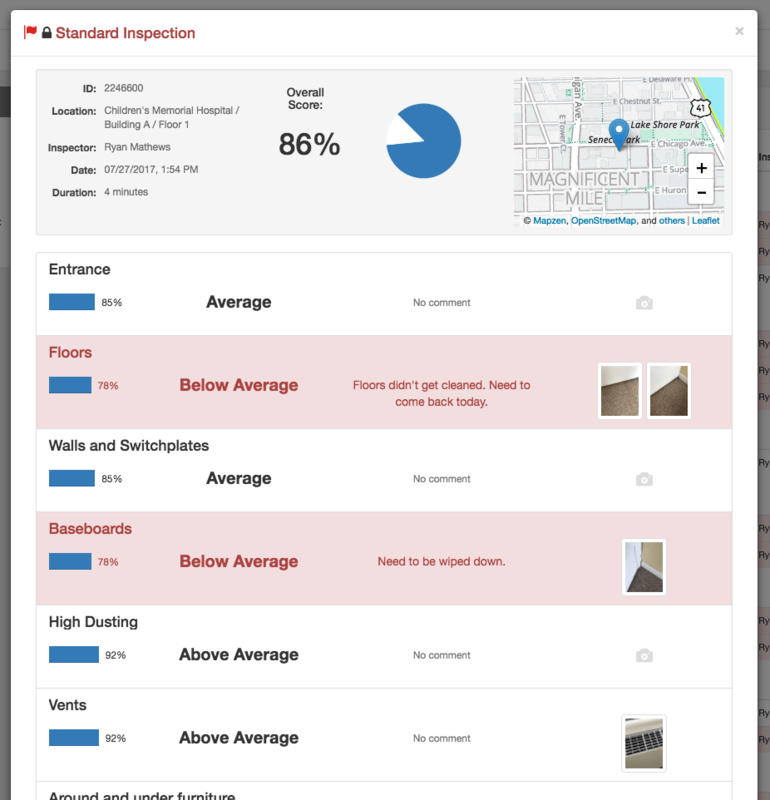 We do all the hard work for you: pulling out trends in inspections, organizing work orders and corrective actions, and analyzing your data to create custom reports Learn more about how our features work for you.